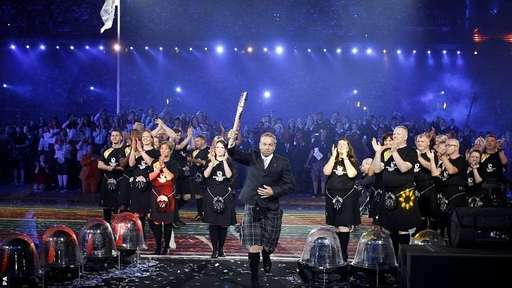 The 2014 Commonwealth Games kicked off on Wednesday night with 4,950 athletes, 2,000 performers, 71 Scottie dogs and 1 awkward baton. As always, Twitter users were not shy in voicing their opinions with over a quarter of a million tweets posted during the ceremony. 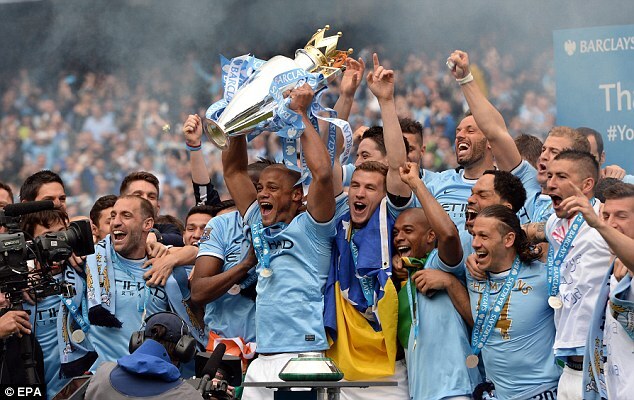 Barclays Premier League Champions, Manchester City, have expanded their global social media presence by joining the leading voice messaging service, Bubbly. 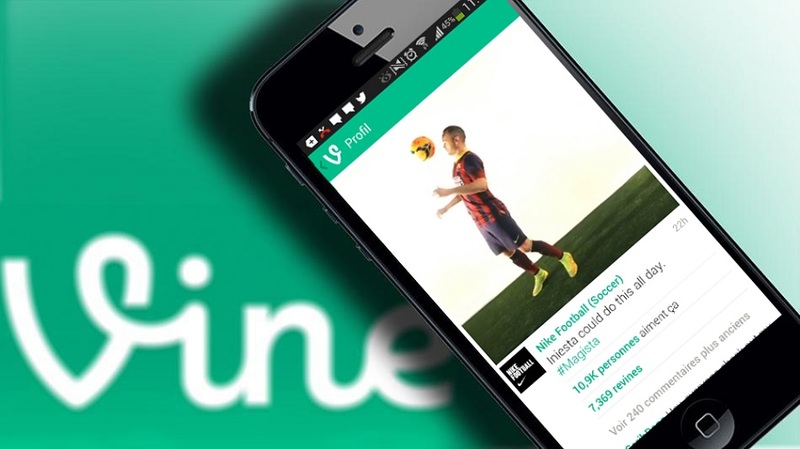 Guest post from Tom Kelk on the value of Vine and the introduction of the new ‘loop count’ to track the number of times your Vine’s are getting played. This month’s Digital Sport London brings insights from the sports of football and tennis, with an interesting Q&A and a presentation about last month’s Wimbledon. Join us for a night of learning, fun and networking. 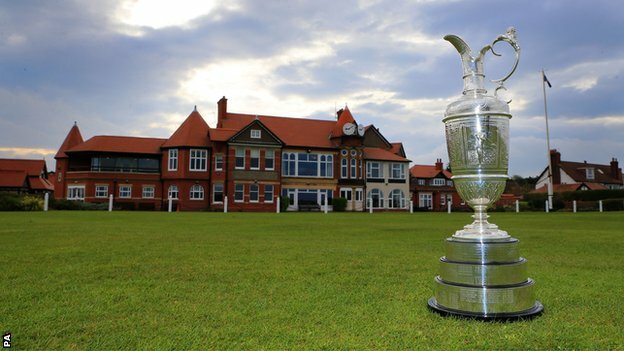 The Open Championship this year takes place at Royal Liverpool. We spoke with Digital Manager for the R&A, Kevin Bain, about they’ve been working on to engage audiences around the world through digital. Some memorable moments from the most social World Cup ever! It’s all over. The most connected World Cup. The most digital World Cup. 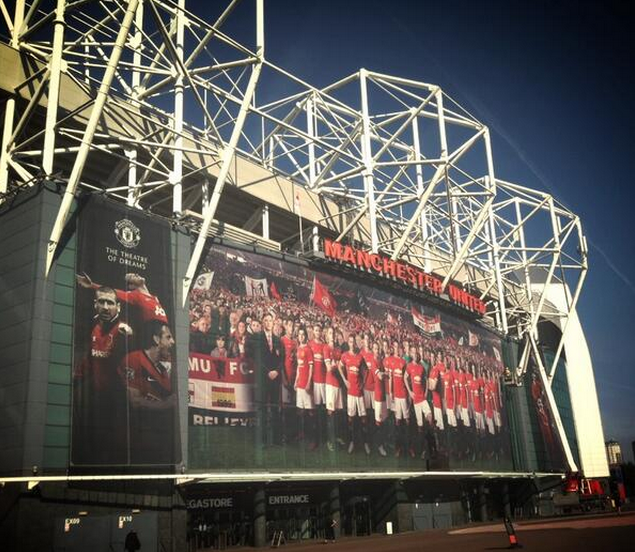 The most social World Cup…ever. But with everyone from sponsors to sports stars, brands to broadcasters clambering over themselves to tap into the Brazilian buzz, what made you smile or share? We caught up with one of our #DSLondon speakers, Phil Stephan from Two Circles, to talk about the business, data and sport in an exclusive interview for UKSN.